Sheath Material: SS304 / SS316 etc. Our company has been successful in winning appreciation from the clients as one of the most prominent names in the trading of Crank Sensors. Panasonic offers a wide array of Sensors including Acceleration, Angular, PIR Motion, Pressure, Temperature and more. We are the leading suppliers of a broad range of Automotive Sensors which can be used inside the equipment or equipment-to-equipment variants and in the sealed or unsealed variant. It is available in various models. This series can be customized as per the individual requirements stated by our clients. 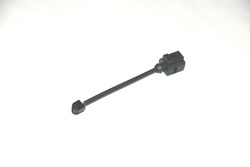 We are engaged in the business of manufacturing and supplying of Automotive Sensors that is manufactured in adherence with the set industry standards. Owing to its longer functional life and fine finish, the entire range of the Automotive Sensors offered by us is highly acclaimed in the market. In addition to this, offered product is also regarded for its superior performance. 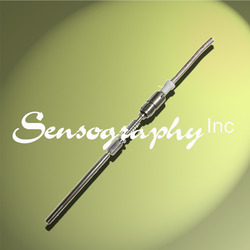 We are involved in offering a large assortment of Bus Engine Sensor. In addition, we offer this product in the market at a very affordable price.